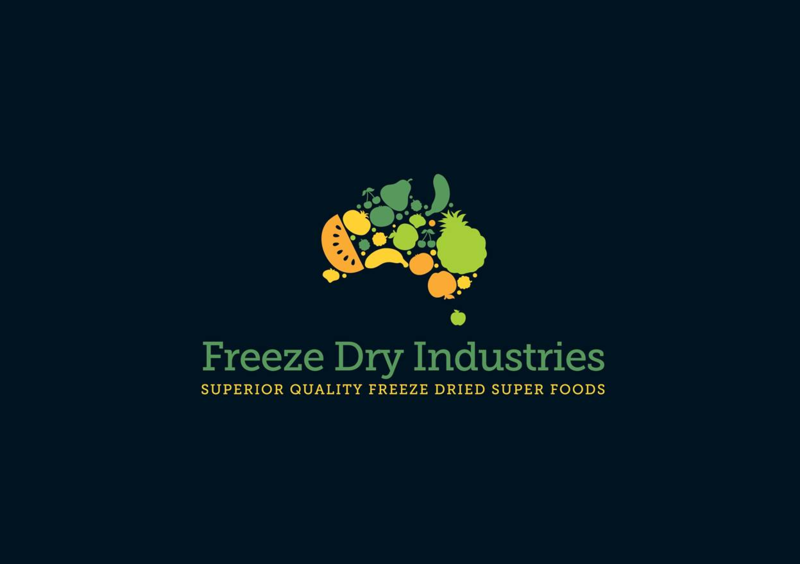 Queensland-based Freeze Dry Industries will receive $2 million in funding from Food Innovation Australia Limited (FIAL) to find new ways to reduce food waste in Australia. The project will see the company trial low-energy, mobile freeze-drying units that preserve fresh fruit, vegetables and other raw materials that might otherwise have gone to waste. Innovation Minister Michaelia Cash said the project had the potential to benefit other companies in the food and agribusiness sector. “Innovation is a key driver of growth, jobs, investment and business competitiveness, and we all stand to benefit from improvements brought by new ways of doing things in every industry,” Minister Cash said. Minister for the Environment and Energy, Josh Frydenberg MP, said the project was aligned with the recently announced National Food Waste Strategy which provides a framework to halve Australia’s food waste by 2030. “I am delighted that both FIAL and industry have been so fast off the blocks in finding forward thinking solutions to address Australia’s national food waste issue,” the Minister stated.